Reviews food establishments in Northern Ireland. Welcome To Northern Ireland Food Review! Welcome to the Northern Ireland Food Review website. 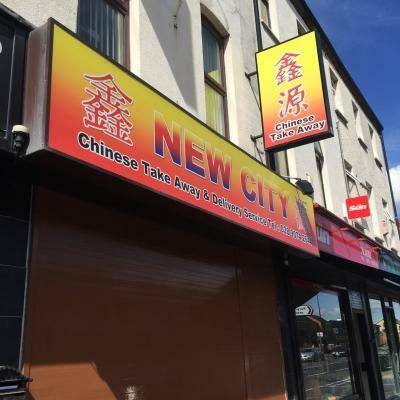 This is the place to find out what the public thinks about the restaurants, fast food outlets, Indians, Chinese's and pizza parlours in Northern Ireland. There are currently 650 establishments and 1423 reviews featured on the website. 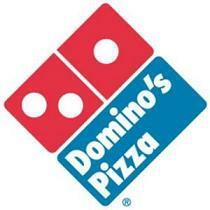 Remember : If you want to find a food place close to you, you can also search by postcode for food establishments. If you wish to search for places near you using your postcode, then use the find a local food outlet search tool. Read on to find out about some of the features this website has to offer. Illustrate as clearly as possible the location of each establishment. You can now see the location of the establishments in Northern Ireland Food Review inside Google Earth. To see a map, go to the review of a establishments and then scroll down the the Location section. Visit the Map of Northern Ireland to see for yourself where all the establishments on this site are found. Using this tool is the best way to find a food outlet in your area. You can zoom and drag the map to allow easy use. 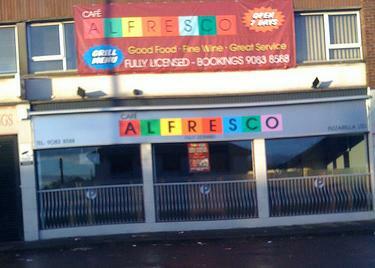 If you know the name of the restaurant, fast food outlet, Indian, Chinese or pizza parlor that you wish to read more about then go to the A to Z Listing of all the venues held on the Northern Ireland Food Review system. Remember! If you can't find an establishment you are looking for, then add it yourself using the Add an Establishment section. Only the name of an establishment is required to start. Any extra details can be added later by other visitors to Northern Ireland Food Review. Here are the top 5 rated establishments on this site. Have a look for yourself ! Please visit the Add an Establishment section in order to submit a review of an establishment that is not yet featured. It only takes a few details to add a venue and other visitors can than add to this information later. There is a facility to allow everyone a chance to give there own rating for each establishment. Hopefully this will allow a fair comparison to be made between them. To vote, visit the details page for the venue and you will find its vote tool near the bottom of the page. If you have any general suggestions or technical queries please contact us. Any comments will be appreciated and will be responded to in a timely manner.